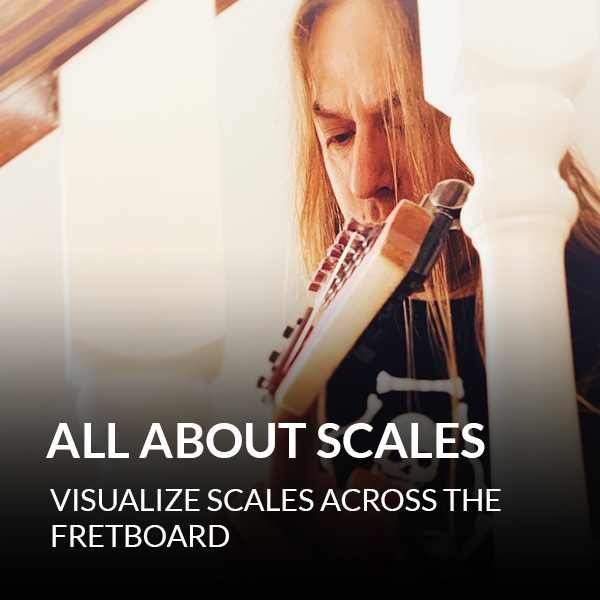 #1 way to visualize scales across the fretboard, so you can solo anywhere and always hit the right notes. How to identify the relative minor of any major scale. 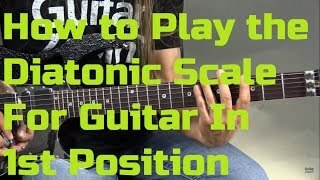 How to connect all 7 positions of the “Minor Pentatonic Puzzle” as you move across the fretboard from one position to another. Vertical vs. Horizontal playing and how to use them both. 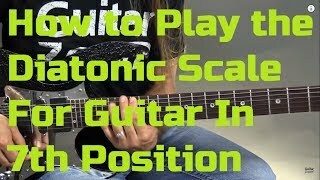 How to play the major pentatonic scale across the fretboard. So you can solo with freedom and confidence in any position. The crucial difference between minor and major pentatonic. And when it’s best to use each scale. How to find the “blue note” in major and minor pentatonic. So you can add an authentic “bluesy” feel to your licks and solos. 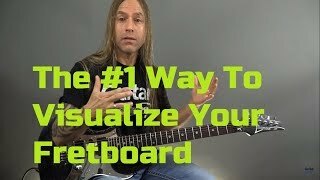 All 7 positions of the major and minor scales, how to visualize them, how to connect them, and how to practice them effectively. ​If you haven't heard of Steve before, just know that he's very well known at North Dakota State University and is a highly sought-after Professor of Modern Guitar. After earning his music education degree from Minnesota State University Moorhead, he went on to play in literally dozens of bands over the last 16 years touring the U.S. and England. He's been a studio guitarist for radio, television and various recording projects. And he even acted in a movie once. He's taught private, group, and online guitar instruction for over 25 years to literally thousands of students. Many of his students attend colleges nationwide to study music and play in bands, notably, Shannon Curfman, who performs with Kid Rock. He's taught music at Red River Valley Montesorri school for over 10 years. And was guitar instructor at Elevate Rock School in Fargo, North Dakota. And despite the tattoos, long hair, and shredder-style guitar, he's a family-man. And even finds time to volunteer his talents to plays guitar in his church.